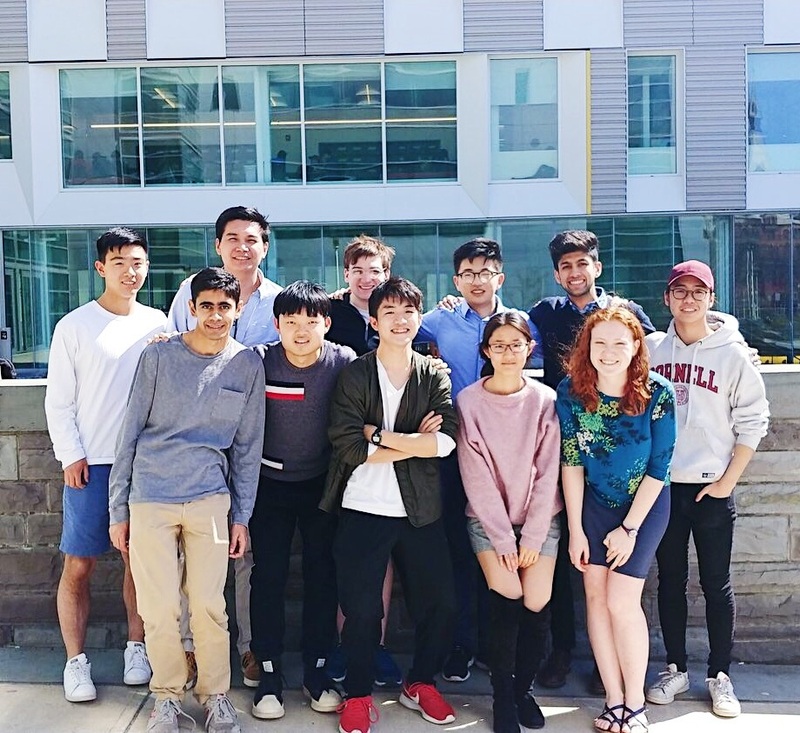 Cornell Data Science is more than just a project team -- we also teach courses, lead educational initiatives, and invest in the exploration of new frontiers. For this reason, we have an executive board which manages our general operations and several subteams which lead our technical direction. Our focus is on building a strong and diverse data science community for undergraduates. We work closely with university administration, professors, and companies to prepare students for the information age. We work at the intersection of machine learning research and practical engineering to create systems that can solve problems that humans cannot, whether that is due to scalability or accuracy concerns. Our work ranges from natural language processing to computer vision. Examples of current efforts include automatic question answering and scalable map generation for unmapped communities using object detection and IBM Research infrastructure. Our focus is on the exploration and application of data engineering. Our members have worked on projects ranging from the creation and maintenance of CDS' own compute server cluster to automated profiling of geographic information systems. Current team objectives include the expansion of CDS infrastructure and the development of a Raspberry Pi cluster. Our goal is to provide insight into complex systems through a combination of data science and visual interfaces. Our work is interdisciplinary and unique - our projects range from visualizing neural networks to applying natural language processing and deep learning towards detecting fake news.